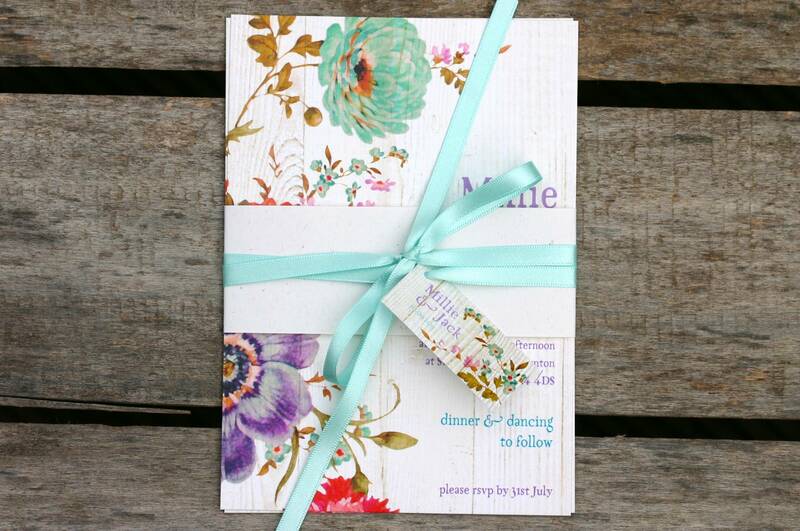 There are a few common wedding stationery pitfalls that it’s easy to fall into without some knowhow. Here’s our guide to the most common disasters, and how to steer clear! 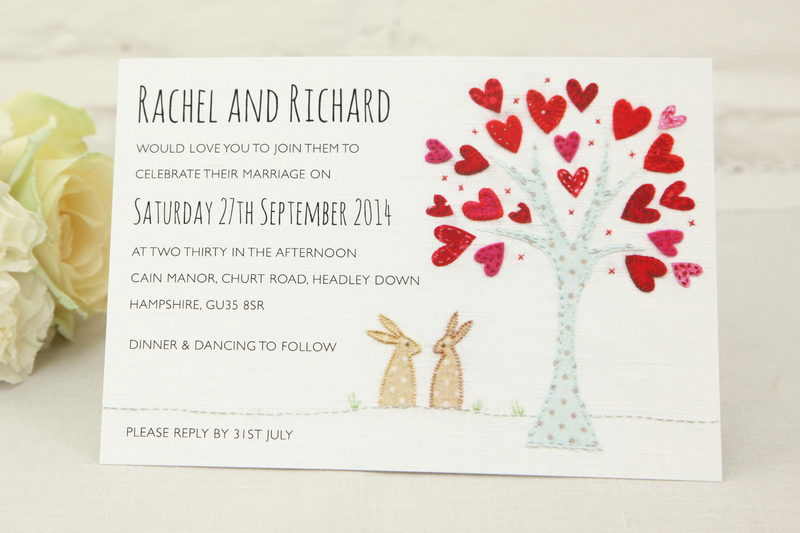 If your beautiful big-day stationery has arrived and has one (or more) mistakes in the copy, you’re bound to be upset. 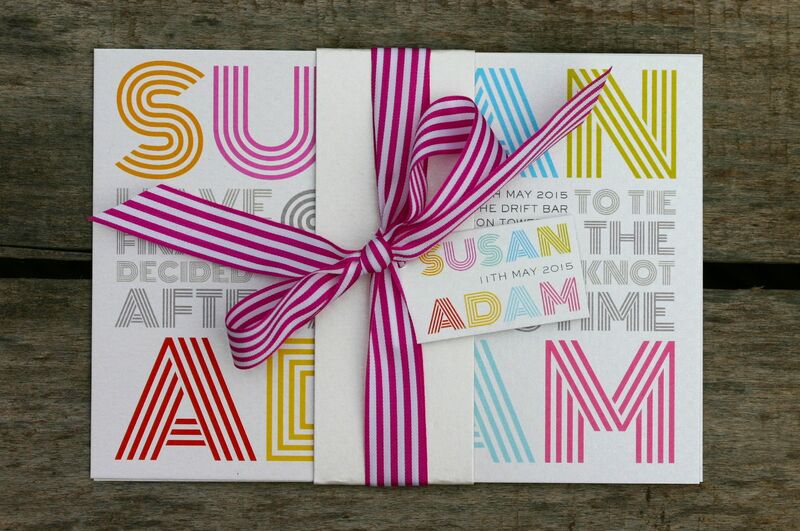 Make sure it doesn’t happen by asking your stationery supplier to send you a proof of the copy before they print the invites – all good stationery providers will be happy to do this. Get at least one other person to read over it before approving it – someone other than you and your groom is a good idea. 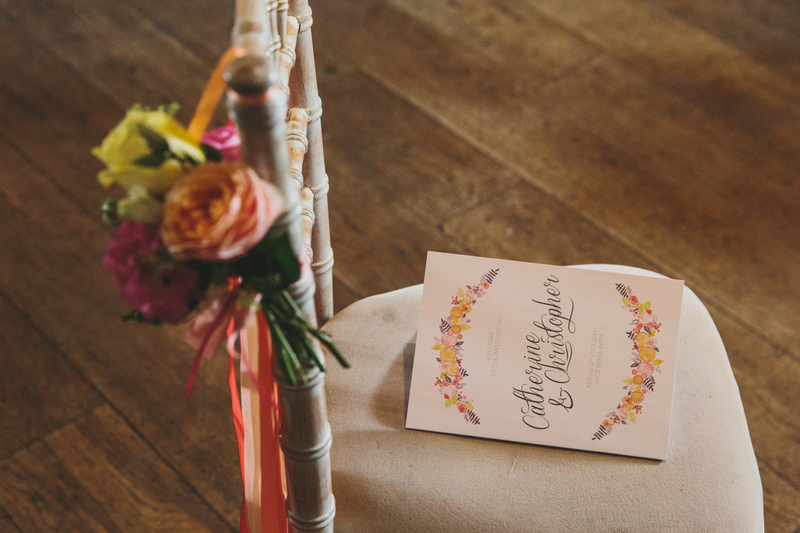 Make sure you double-check important details such as ceremony times and venue postcodes, and be aware of misplaced apostrophes and common spelling mistakes. 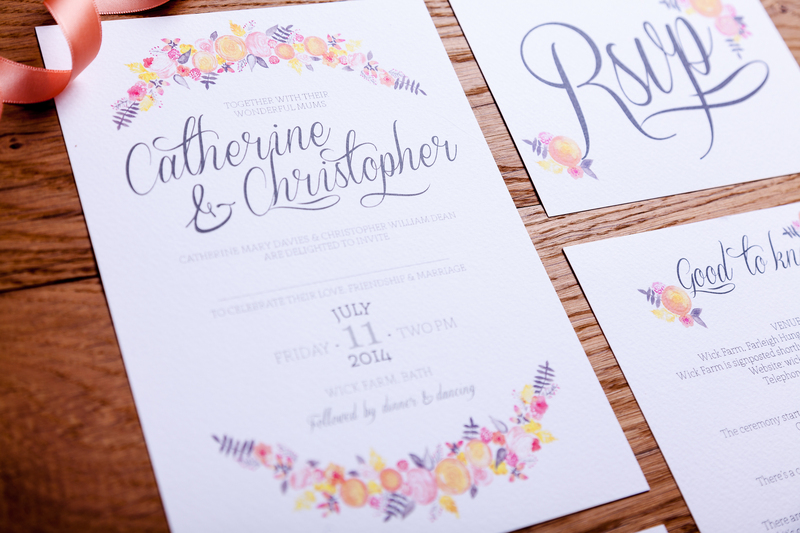 Printing off a copy of the proof is always a better idea than just looking onscreen, too. 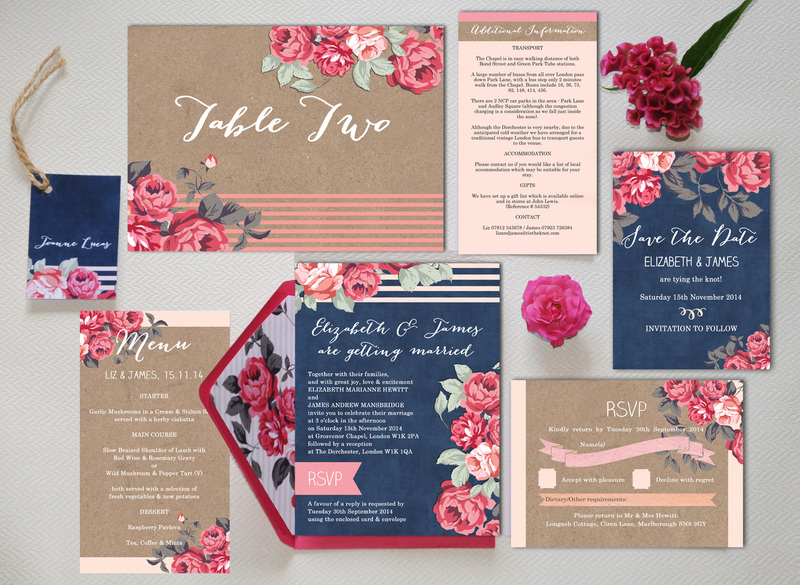 OK, writing your wedding guest list isn’t half as much fun as choosing pretty invites, but you need to get that bad boy sorted before even so much as thinking about save the dates. 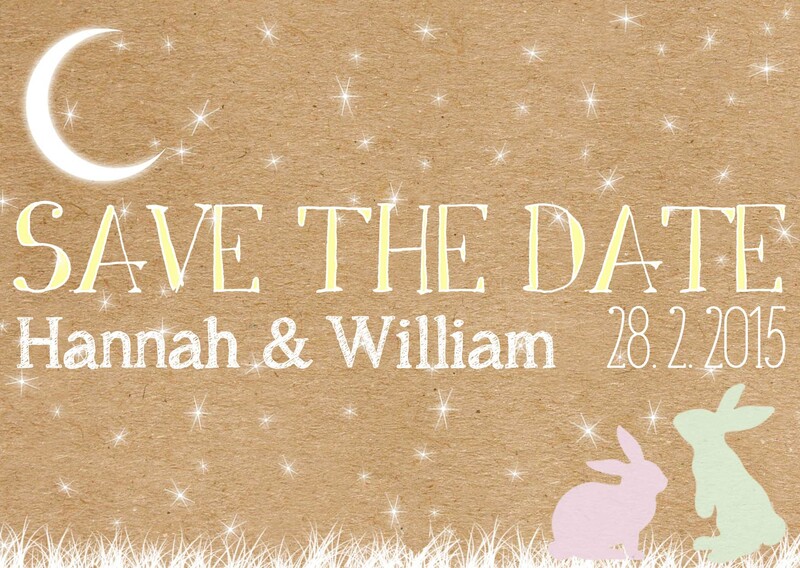 It’s tempting to invite everybody you know as soon as you get engaged, but it’s no fun when you then have to go suspiciously silent on the matter after realising that you don’t have the venue (or budget!) for 180 of your closest acquaintances. The first thing to do is to write down absolutely everybody you can think of to invite (do it in a word doc or in spreadsheet so it’s easy to edit afterwards). I found it handy to work through people in groups – e.g. ‘family’, ‘uni friends’ ‘family friends’ – as it cuts down the chances of missing people out.